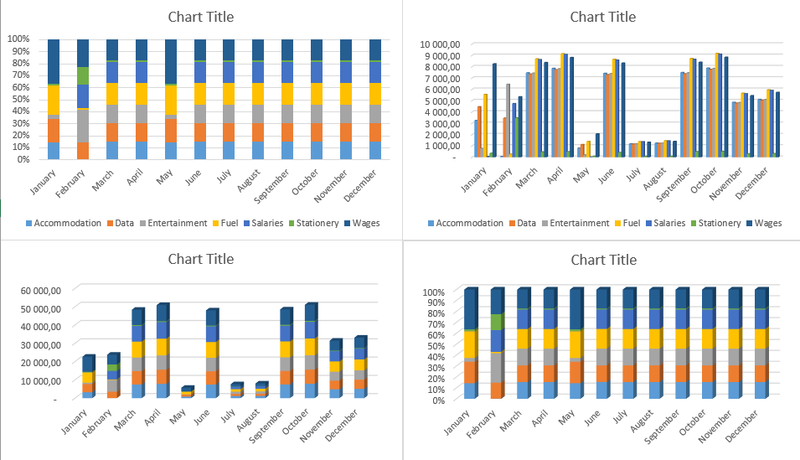 #Office365Challenge – Excel Column Charts. 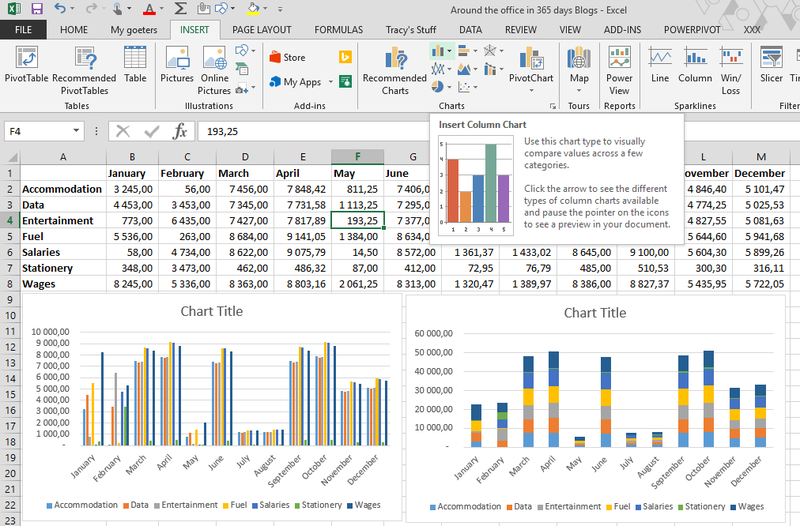 The next couple of posts will be all about the charts available in Excel. Today we’ll look at Column Charts. Catch you tomorrow for more on Bar Charts.